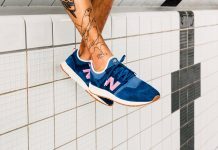 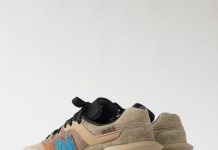 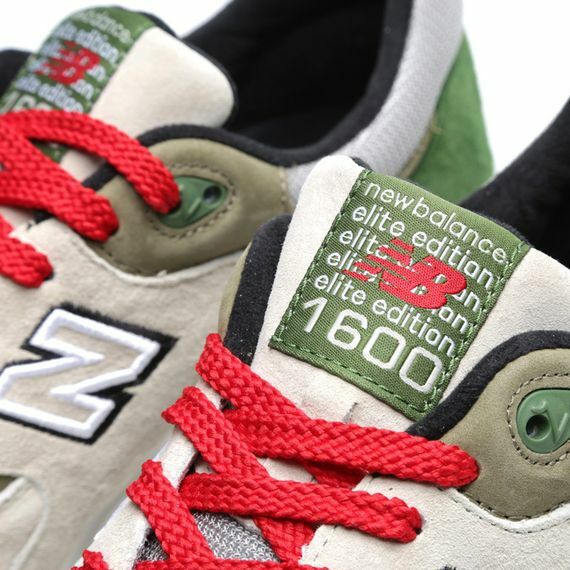 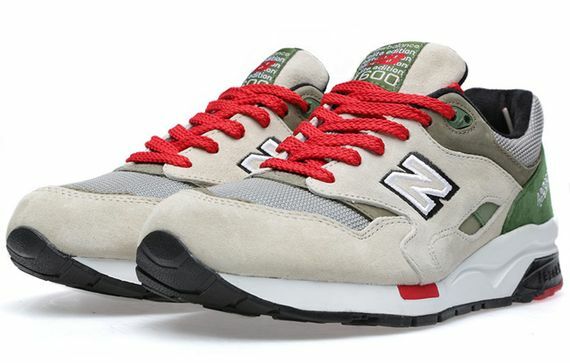 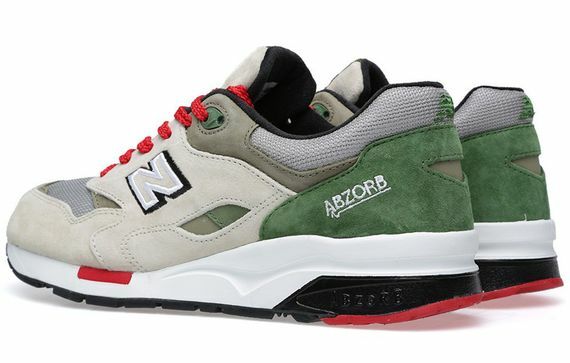 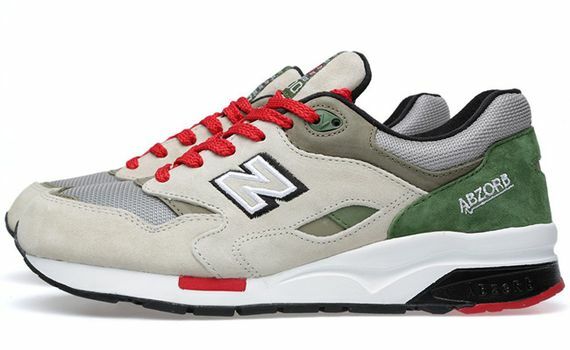 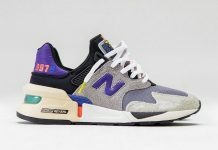 New Balance has been laying low as of late, but that hasn’t stopped them fro bringing the heat once more, this time in the form of a fresh look for the 1600. 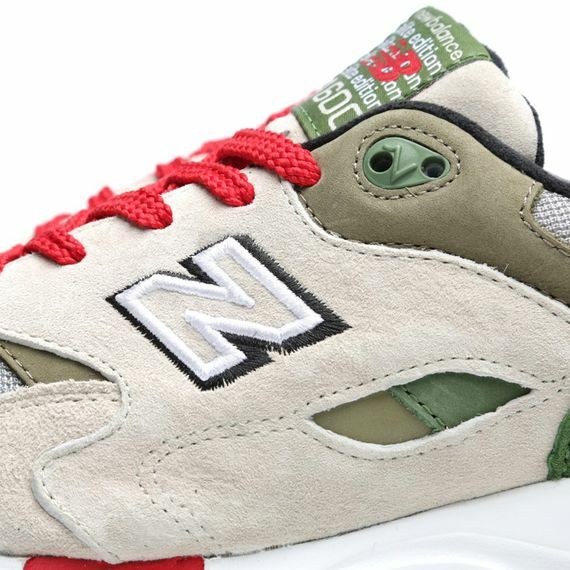 Beige, khaki, red, black and a couple shades of green put in work on these suede and mesh beauties, giving them a look that, if we didn’t know better, would seem like a collab. 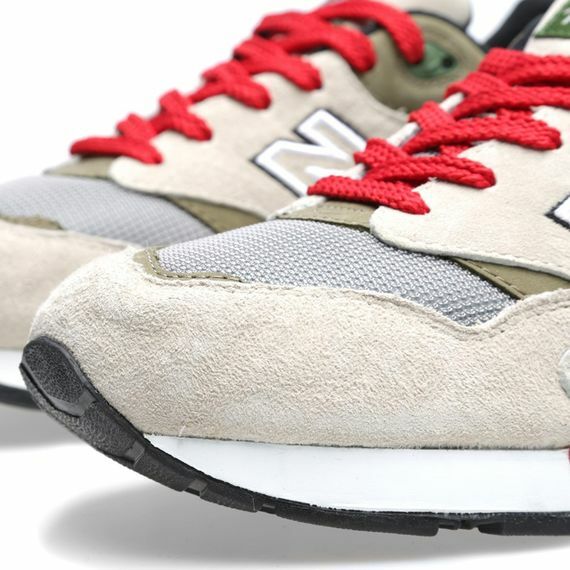 These oddball stunners are available now, act fast.